It’s the time of year when many consider ski pass purchases for next season. 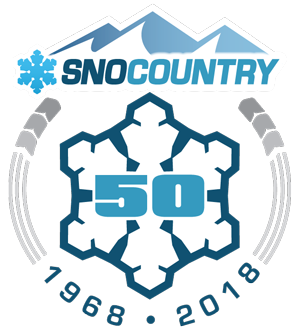 If you are happy skiing your favorite area only and not interested in passes offering multiple options, read no further. There are a few a few options for Heartland skiers that like to ski many areas over the winter, and three of the alternatives offer options for those that like to take a winter trip or three to the mountains. 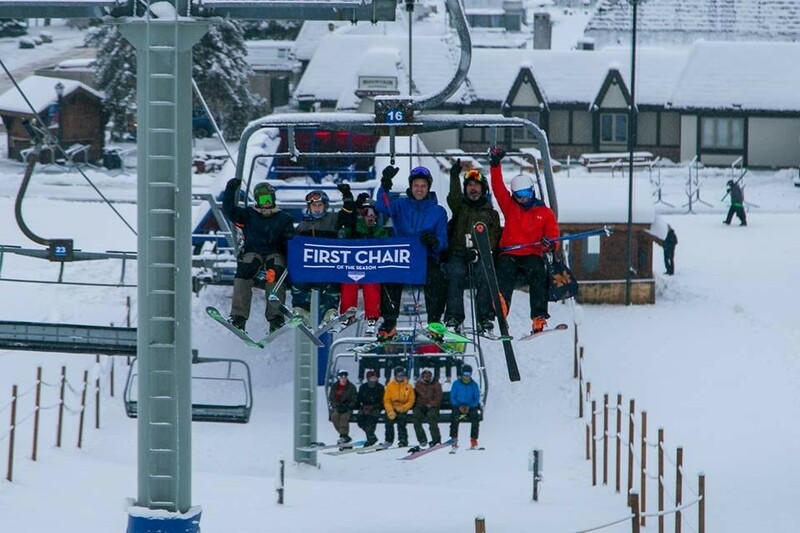 The Vail Epic Local Pass gives you unlimited access to all its Midwest outlets, Afton Alps near the Twin Cities, Wilmot Mountain between Chicago and Milwaukee, Mt. Brighton near Detroit and 27 resorts west and east. Current price for an adult is $699. 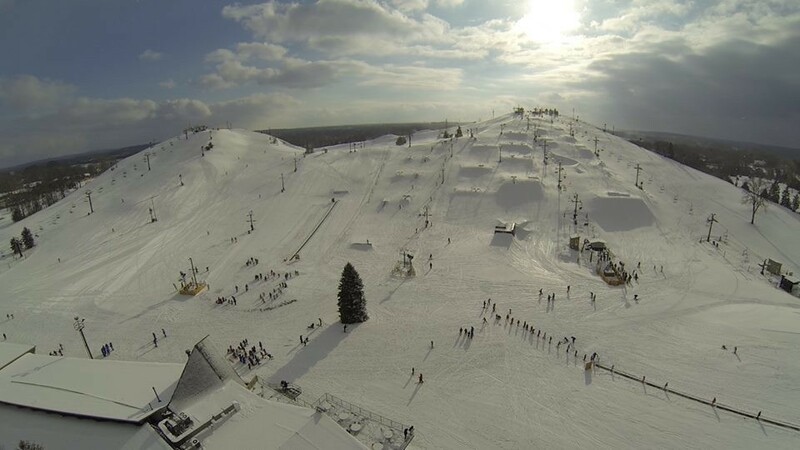 The Ikon Pass, which used to be the MAX Pass that offered five Midwest resorts in its lineup, now includes only Boyne Mountain and Boyne Highlands. 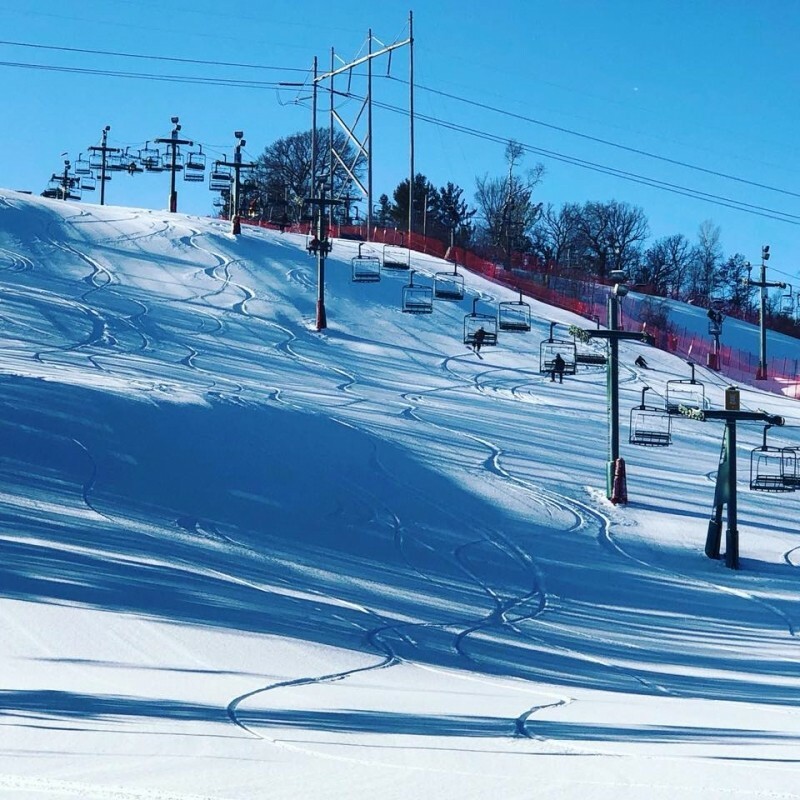 You have five unrestricted slope days at each of the Boyne Heartland resorts and 23 other resorts scattered east and west plus unlimited access at 12 mountain resorts for the 2019-20 season for a total number of 38 choices. Current price for the pass is $649. If you like more slope time in Michigan, the Silver Pass, currently $509, is good at both the Mountain and Highlands with holiday restrictions. 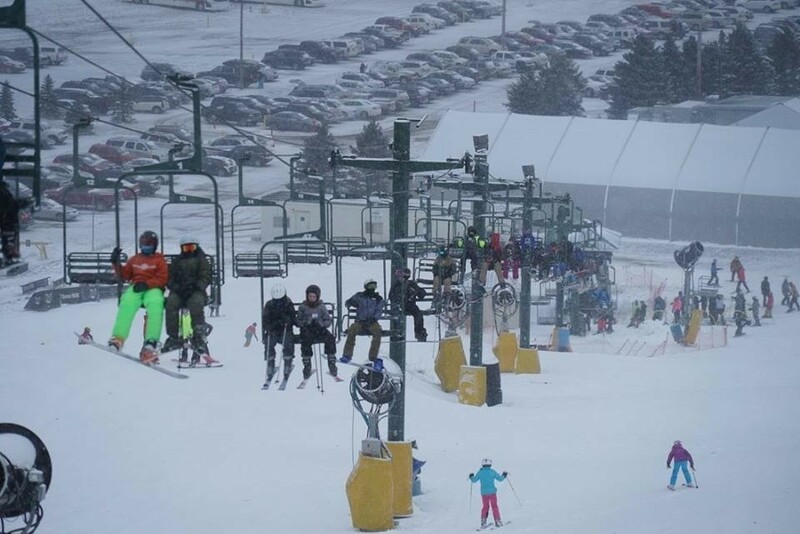 A new player for the Midwest is the Peak Pass, which includes unlimited access all season long to Peak’s four Ohio properties, Boston Mills, Brandywine, Mad River Mountain and Alpine Valley, plus all 10 of their eastern resorts located in the mountains of Pennsylvania, New York, Vermont and New Hampshire. Current price is $629 for the unrestricted pass. The U.S. 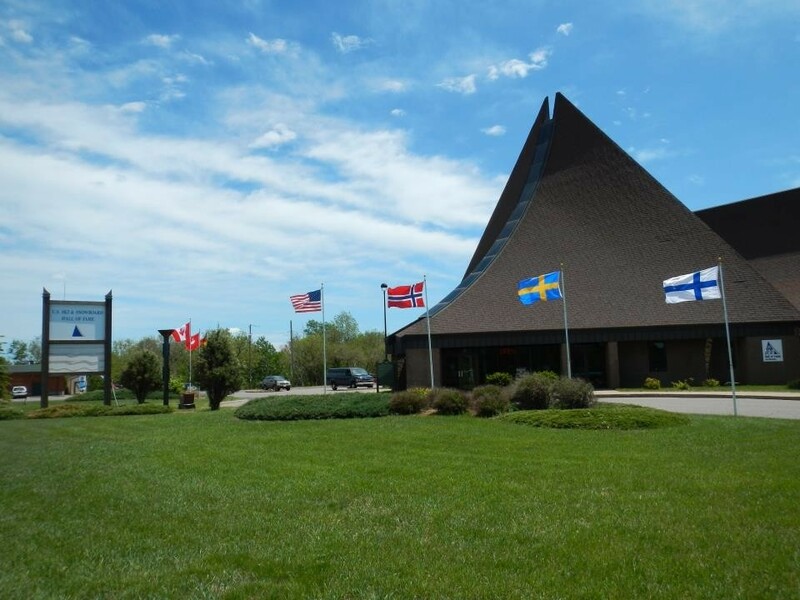 Ski and Snowboard Hall of Fame offers the Ski Michigan Gold Card on an increasing price scale, which entitles the holder to ski all season long at over 25 of the Midwest’s top ski areas. There are no blackout dates. Sales start in May and pricing last year ranged from $450 to $600. They normally sell out the card.